We focused solely on the mobile and tablet which has allowed us to get it right, right from the start. More games, interactivity, user customisation and learning-based content will be launched within the game in the coming months. The MMO and Airside Andy brand will be complemented by a CGI animation series created in partnership with Zodiak Media. 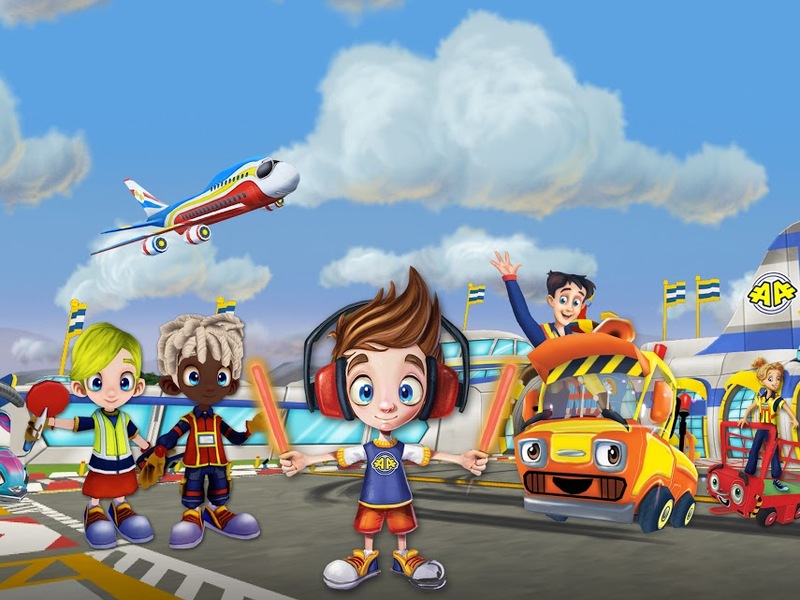 Headquartered in London, England, Airside Andy is an original kids property featuring CGI animation, interactive gaming pods and a massively multiplayer online game (MMO), built exclusively for tablet and mobile and available through iTunes and Google Play. Kids can explore the busy world of the airport through fun characters and an environment filled with joyous, creative and open-ended play. The unique learning emphasis on this brand new kids property is firmly rooted in developing younger children’s knowledge and understanding of the world, especially early concepts connected with Social and Emotional learning (SEL) such as community, cause and effect, collaboration and expressing emotion, as well as those associated with the STEM curriculum – Science, Technology, Engineering and Mathematics. Flying Squirrel Games is an independent game developer focused on mobile free to play games for kids and the mass-market audience. Established in 2015, their studio is primarily located in Malta, with operations in Canada. Welcome to the World of Airside Andy!